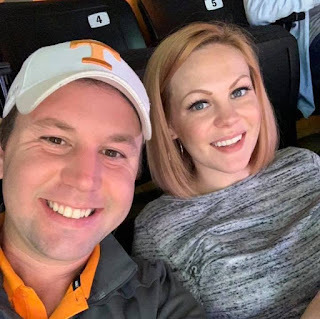 NASHVILLE, Tenn. (April 22, 2019) – Nominations for the 2019 Singing News Fan Awards were announced recently and online voting for the awards started today. Popular vocal group, Tribute Quartet, garnered eight nominations in the categories of Favorite Artist, Favorite Quartet, Favorite Lead - Gary Casto, Favorite Baritone - Josh Singletary, Favorite Bass - Anthony Davis, Favorite Musician - Josh Singletary, Favorite Tenor - Riley Harrison Clark, and Favorite Song - "Meeting in The Middle of the Air." "As an artist, having your music considered among someone’s “favorite” is quite an honor. To have many express the same feeling is humbling," says Gary Casto, owner/manager. "It has always been the goal of Tribute to uplift, inspire, challenge and impact lives while pointing people to Jesus. Being nominated means so much. It means that our music and ministry has touched lives for Christ - and that is our ultimate goal. Thank you for your support and this is a huge honor. Thank you, Jesus, for using this group for your glory." 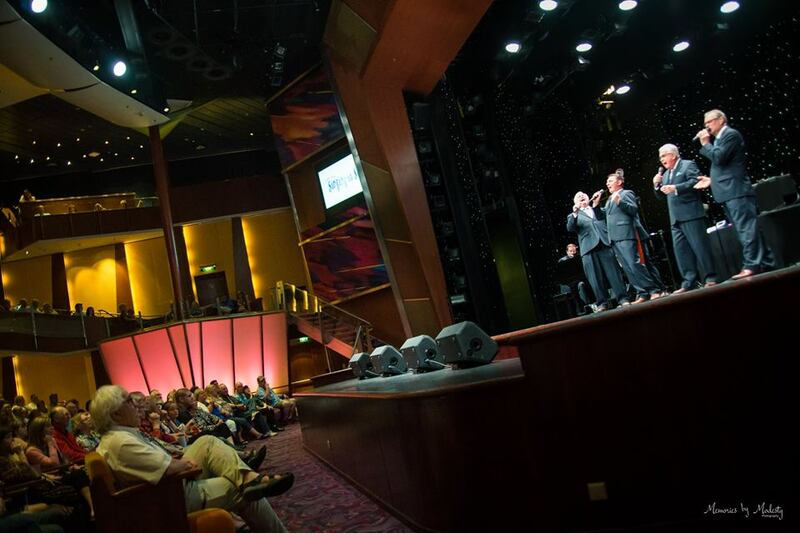 The Singing News Fan Awards will take place during NQC 2019 in Pigeon Forge, TN in September 2019. For more information, visit www.SingingNews.com and www.NQConline.com. 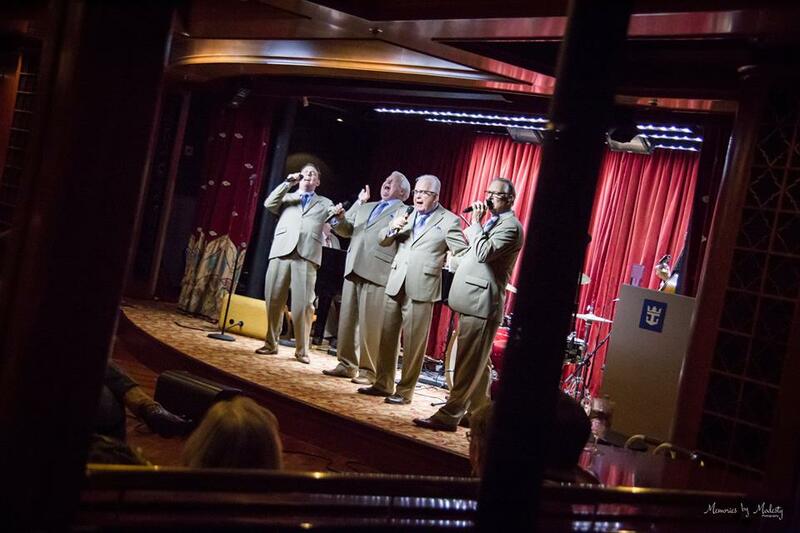 Multi-award winning and multi-Dove Award nominated recording artist Tribute Quartet has become one of the most dynamic, beloved and sought after vocal groups in gospel music. Comprised of Gary Casto, Josh Singletary, Gus Gaches, and Anthony Davis, the talented four-some have proven to possess a combination of musical talent, warm and engaging personalities, and a focus that has kept them on the path to continued success since their inception in 2006. In an ever-changing musical climate, Tribute has remained steadfast in their goal to make music that is both timely and relevant to the current musical scene and their fan base while propelling their mission to share the Hope of the Gospel. With a career that has already spanned the U.S., as well as several foreign countries, Tribute continues to shine a light into a world in need of truth, hope, love and healing. With multiple awards and number one songs to their credit, Tribute's music continues to inspire and encourage generations of believers. With their passion for the music and the message it brings, this team is dedicated to a quality presentation of communication through the art of musical excellence. Fans, peers, and industry insiders agree Tribute brings a breath of fresh air to Gospel Music. 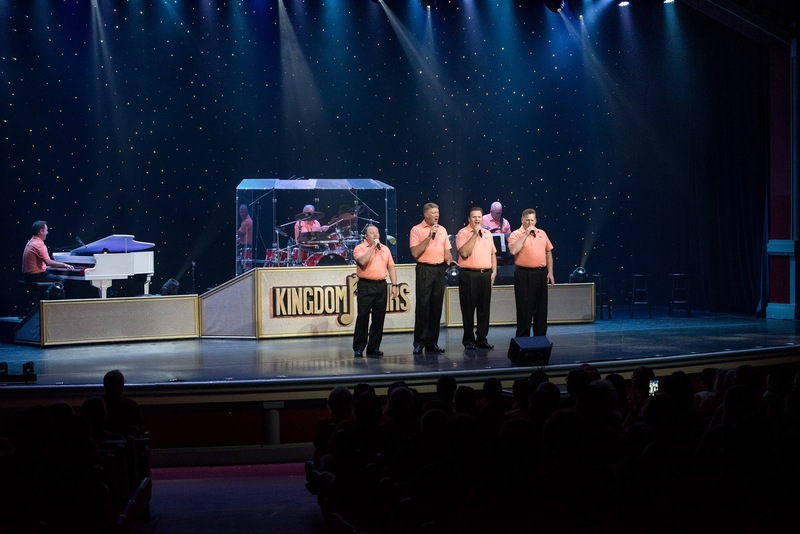 Interview With Andy Stringfield Of The Kingdom Heirs! Mercy here! I recently had the opportunity to catch up with the Kingdom Heirs pianist- Andy Stringfield and we're here to share that conversation with you all today. 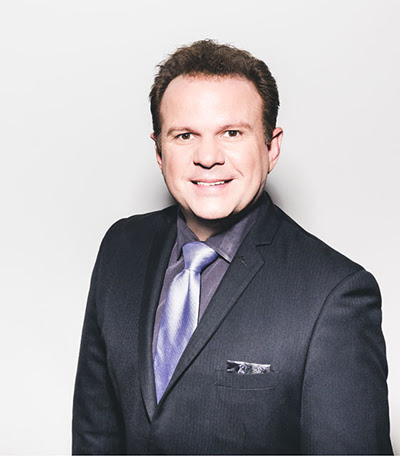 Andy has become one of the top pianists in Southern Gospel, proven by the fact that he was just nominated in the top ten musicians in the Singing News Fan Awards. He needs no further introduction, so lets get started! Mercy: Tell us a little bit about yourself. Andy: I’m 33 years old. 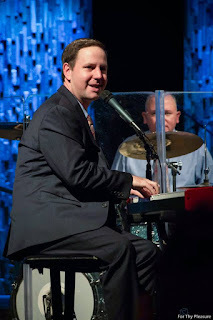 I’m currently the piano player for the Kingdom Heirs at Dollywood and have been for the last 12 years. I’ve been married for 3 years to my beautiful wife, Rachel. On Jan. 21 of this year we welcomed our first child, a beautiful, healthy baby boy named Marshall. Mercy: Can you share your salvation testimony? Andy: I was saved at 8 years old at my church during vacation bible school. I’ve failed the Lord many times but am so thankful for his grace and mercy. Mercy: What started your interest in playing piano? Andy: I just started playing by ear when I was 5. I grew up around it, my Grandmother and Mom both played. They played for a wedding one day at our church and I came straight home and picked out the ‘Wedding March’ with one finger on Grandma’s piano. 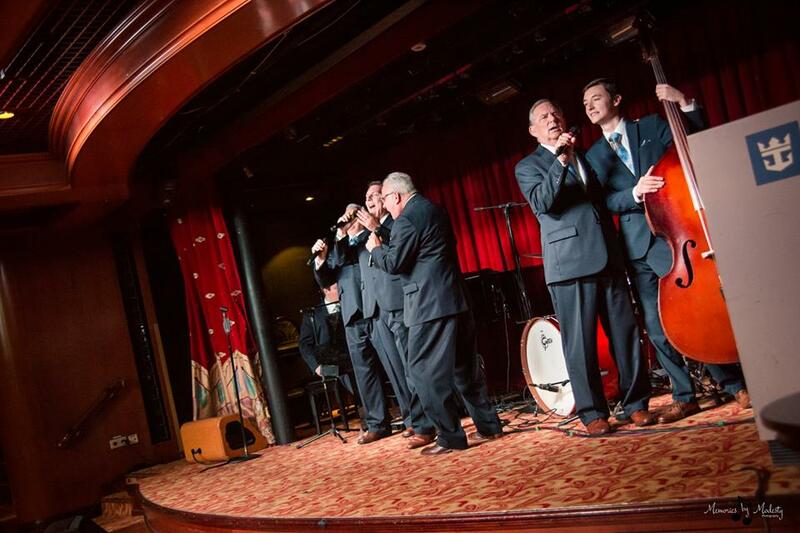 Started lessons a couple years later then discovered The Kingsmen Quartet. Heard Anthony Burger play for the first time and I was hooked. Knew exactly what I wanted to do for the rest of my life. I’m so grateful to the Lord for allowing me to live out my dream every day. Mercy: What is your favorite song to play/sing? Andy: As a musician or a singer, it’s always hard to answer this question because I love so many different types of music but I’d have to say ‘How Great Thou Art’ would be my favorite. Mercy: What is your favorite Bible verse? Mercy: What are 3 things you can't live without? Andy: Golf, Tennessee football/basketball and fast food. Mercy: What is a typical day at Dollywood like? Mercy: Can you tell us a little about the soon to be released album- Something Good Vol 2? Andy, thank you so much for taking the time to do this. 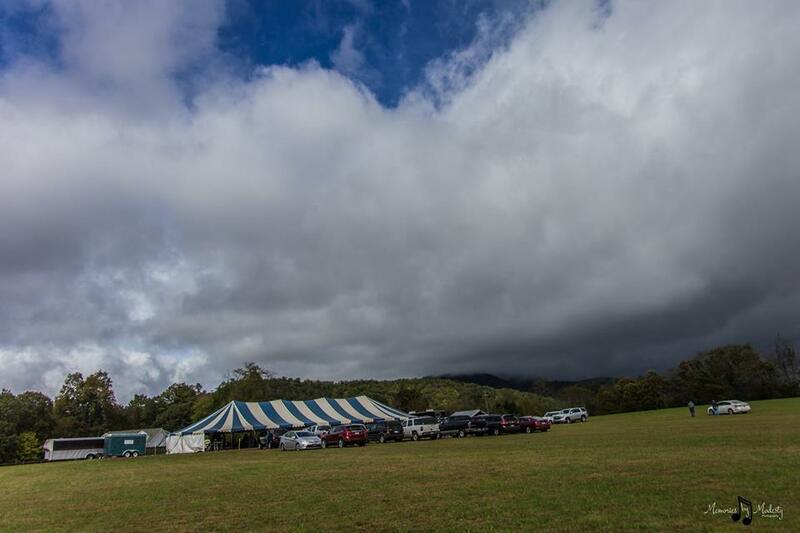 It was a pleasure and we're looking forward to seeing you guys later this year! Readers, if you don't already make sure to head over and give a like to all of the Kingdom Heirs social media pages (links below) and if you're planning a trip to Dollywood stop in to one of the Kingdom Heirs show for a special time the whole family will enjoy! 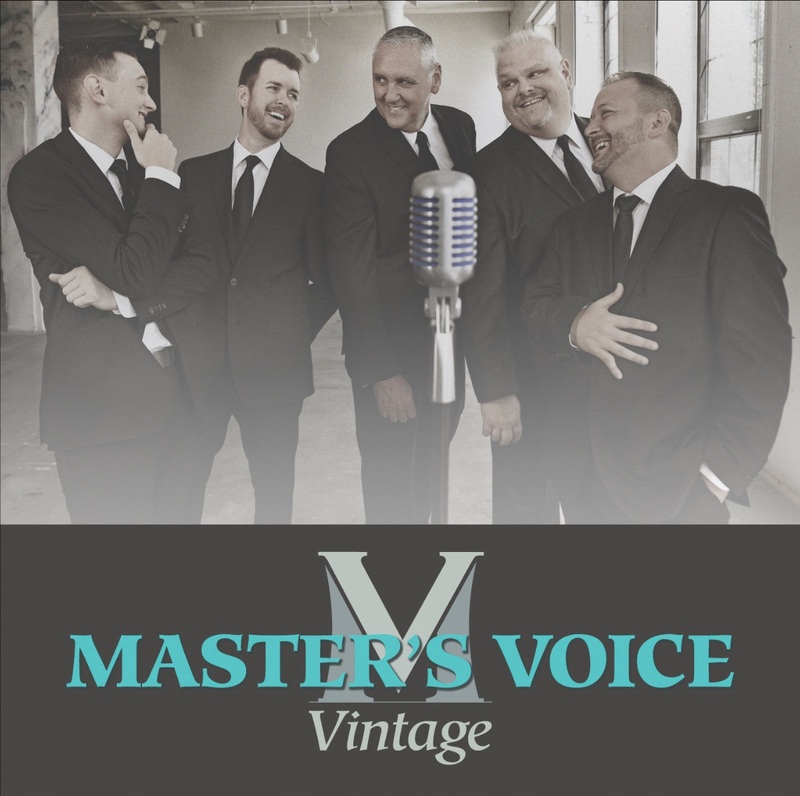 Arden, North Carolina (April 5, 2019) — Master’s Voice is once again using their talents to create music with a message on Vintage, a collection of new recordings of well-known Southern Gospel classics and hymns. On this album, Master’s Voicehas brought their own style to familiar songs, while still honoring the roots from which they came. It will resonate with listeners of all ages as it shares poignant messages of the gospel. Vintage will be available May 10 from Sonlite Records. 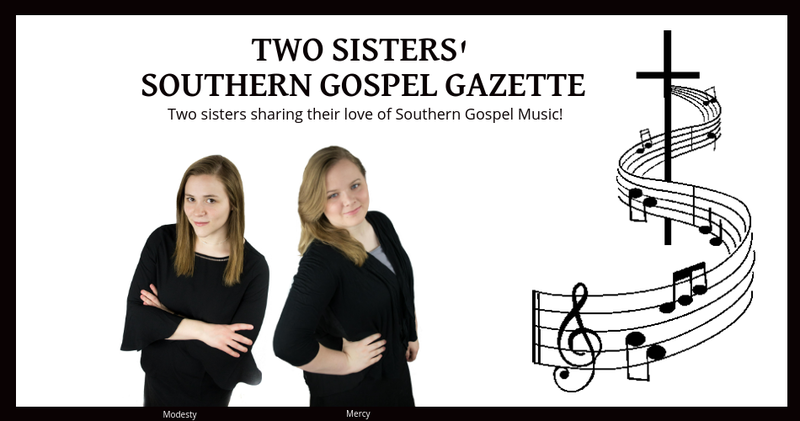 The album begins with “The Sweetest Song I Know,” an upbeat Southern Gospelclassic about “Amazing Grace” and how this hymn provides comfort for those who trust in God’s grace. “I Thirst,” a Cathedral Quartet song, and “When God Dips His Love In My Heart,” by Cleavant Derricks, are two classic quartet songs Master’s Voice adds its signature to on this collection with themes of recognizing God’s goodness in life. 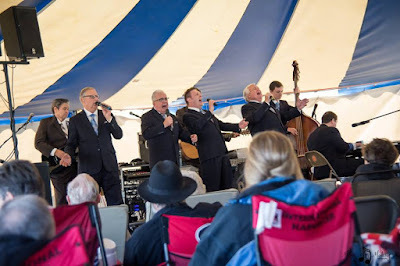 Vintage also features several hymns, like “Just As I Am,” “Jesus Paid It All - There Is A Fountain,” “It Is Well” and “In The Garden,” all timeless songs that share the gospel’s life-changing message. 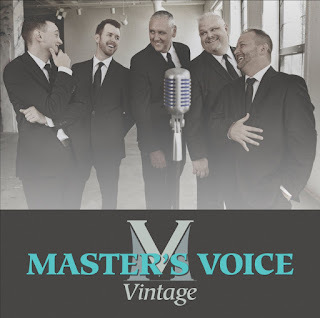 Pre-order Master’s Voice’s Vintage HERE. Arden, North Carolina (April 5, 2019) — As they return to touring with a renewed dedication to their ministry, The Old Paths are releasing their Hits album, a collection of the quartet’s top songs, re-recorded with tenor singer Steve Ladd, who joined the group in 2017. Hits will be released May 10 from Sonlite Records. The album begins with “Battle Stand,” the first #1 song from The Old Paths’ 2012 album, Right Now. The song is about recruiting followers of Christ to fight in the Lord’s battle. “Hear the battle cry, are you ready? To fight side by side, until the victory’s won? “God’s Great” another #1 hit from Right Now, is about recognizing God’s greatness through His grace, and how He helps people through trials. With a country sound and a chorus that features repeating staggered harmonies, the song joyfully rejoices in God’s ability to help people through all of life’s trials. 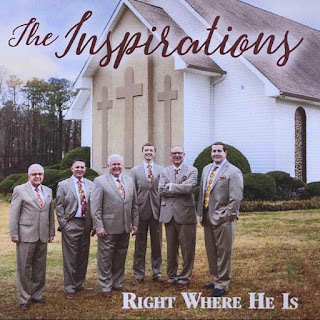 Hits also features the #1 song from January 2015, “Love Them To Jesus,” from the group’s These Truths album, a statement about how Christians’ greatest mission is guiding others to Christ, without judgment and condemnation. 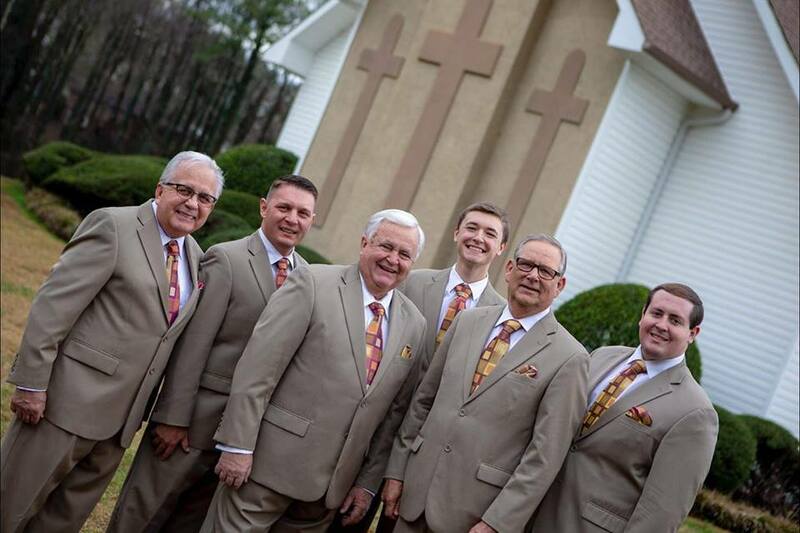 “We Are Those Children” is another popular Southern Gospel song with a country feel. It recognizes that the Bible’s stories are talking about us, even though generations have passed. 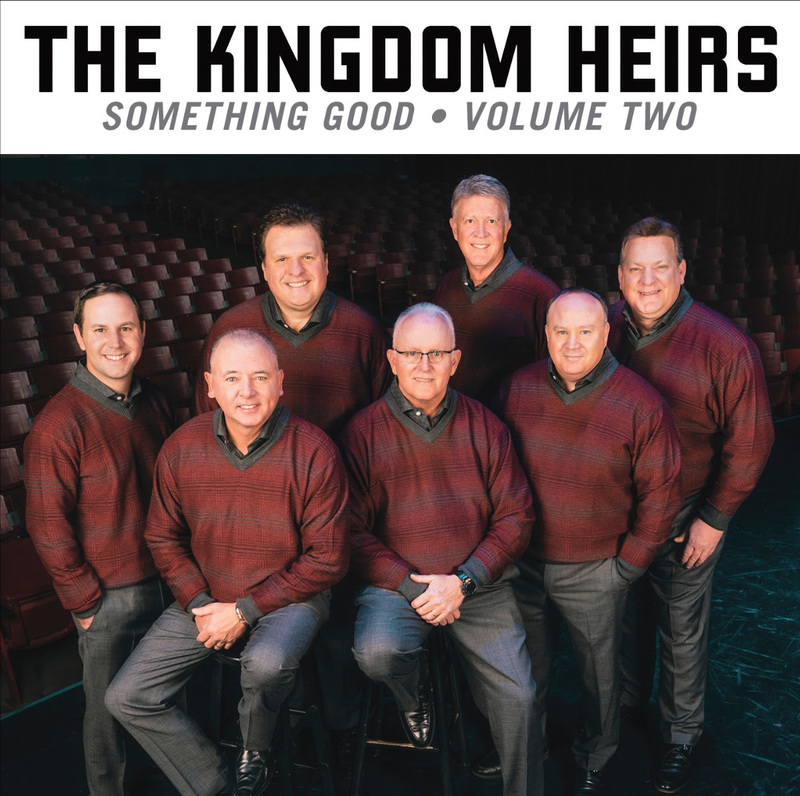 The album closes with “Long Live The King,” the #1 song of July 2014 from These Truths, recognizing Christ as the Lord of all, and honoring his majesty. 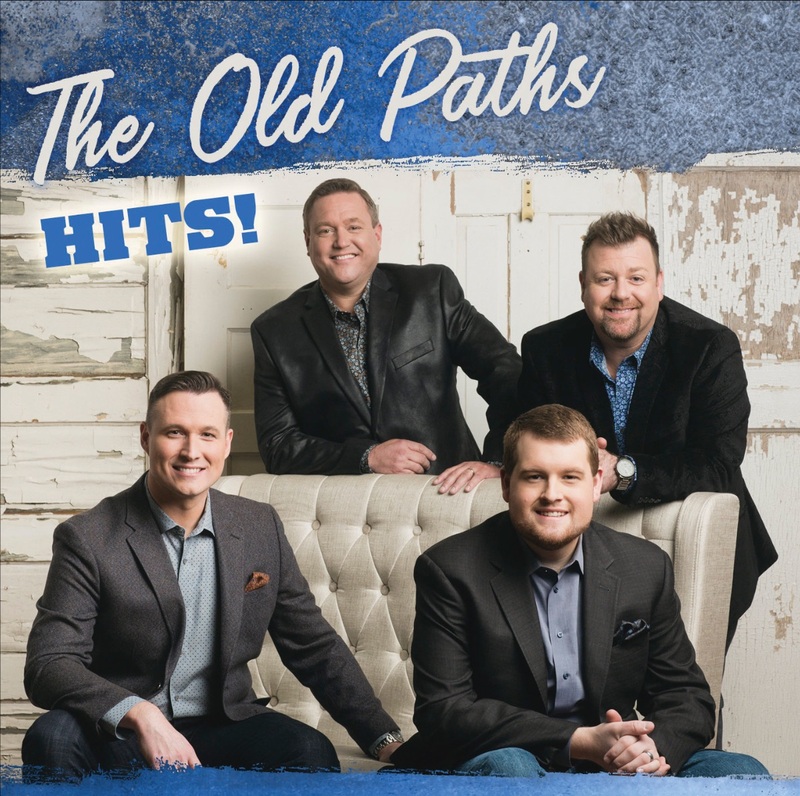 Pre-order The Old Paths’ Hits HERE. 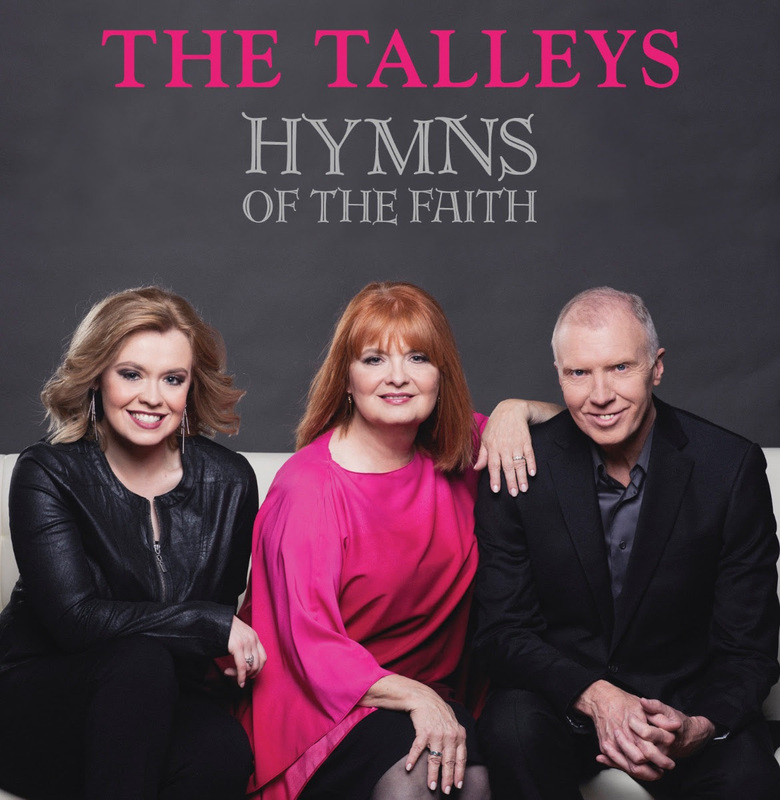 The Talleys' Hymns Of The Faith will be available everywhere April 26. On “The Lovely Name Of Jesus,” Rice takes the lead with Martin, Loren Harris, and Jeff Chapman, joining him on the chorus. Rice says this song, written by Squire Parsons and originally recorded by The Kingsmen, has energy and sincerity with a message that simply the mention of Jesus can calm tumultuous situations. This is also the first single to radio. 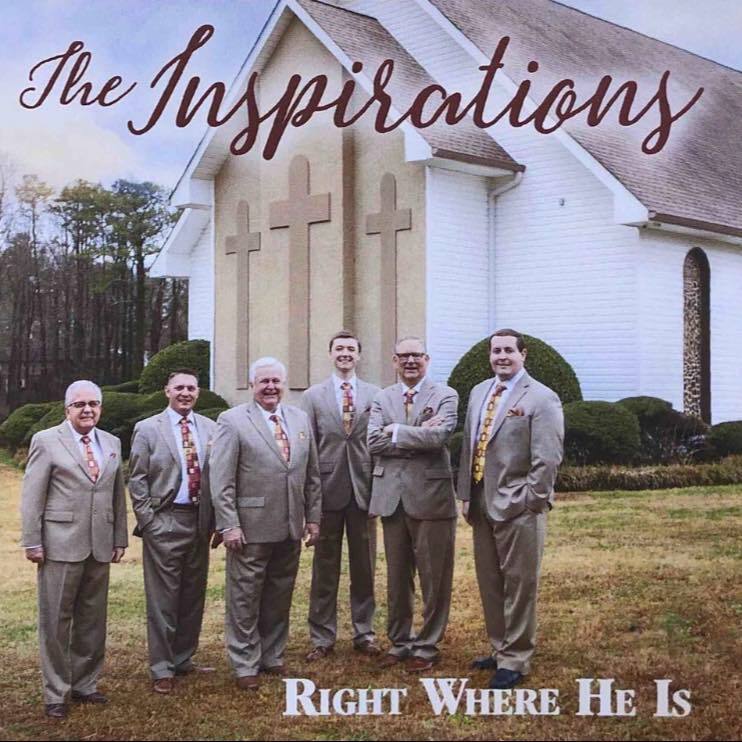 The Inspirations', "Right Where He Is"! You're not going to get very far in Gospel music without the name of this group coming up. Formed by Martin Cook and some of his students back in 1964, The Inspirations have continued to deliver that same distinctive style and message that quickly became synonymous with their name. The Inspirations are another one of the groups that we grew up listening to and have had the pleasure of getting to know over the past several years. The current lineup consists of Archie Watkins (tenor), Roland Kesterson (lead), Eddie Dietz (baritone), Marlin Schubert (bass), Lucas Cash Vaught (piano), and Wyatt Austin (bass guitar). We were so excited when they announced that they would be releasing a new album, and had a family "listening party" when it arrived. "Right Where He Is" is a mix of both old and new songs, and has one main theme throughout all of the tracks...the presence of Christ in each and every situation in life. The album starts off with the upbeat tempo of "He's Coming Again", written by Matthew Browder. An energetic and encouraging song about the ascension of Christ and His promise to return! The second track is "There'll Never Be a Giant". Written by The Inspirations' very own Roland Kesterson (who is also featured on it), this song reminds us that we will "never face a problem when our Lord is not around". I absolutely love the simple truth in the song that although we may feel alone and inadequate in dealing with our own "giants" we are never truly alone. I love the words and meaning of "Lord I Want to Be a Blessing", written by Squire Parsons and sung by Eddie. This past year and a half or so the Lord has really pounded into my head the idea of Christians being there for each other, and the affect that seemingly small actions (a smile, helping hand, praying man/woman, reaching out to someone, etc.) can have. So many are discouraged or hurting, and sometimes a simple act of kindness can be more of a blessing than you'd ever think possible. Marlin is featured on"Wouldn't Change the End". It's a metaphorical type song that shows the similarity of our life and the Bible.. although there may be situations or difficulties along the way that we may rather have not happened, in what appears to be the end, life actually begins (Heaven). "She Gets Another Prayer Through Again" The lyrics paint a beautiful picture of a praying woman that, although she may not seem to be of much value to the world, is one of the Lord's precious own that is in constant petition on the behalf of others. There is nothing in this world more powerful than a praying Christian. This song will definitely humble you, and make you resolve to work on your own prayer life. What a miracle it really is, our salvation. "His Hand Reached Farther Down" will really make you think about our past and what a desolate future we were constructing for ourselves, until thankfully the Lord reached down and lifted us out of that "prison". What a stark difference! Lucas Cash Caught has a vocal feature on "Obey the Spirit of the Lord". It is a great fit for Luke, and it's nice to see him getting recognition for his vocal ability, not just his obvious instrumental talent. This is a very soothing tune that states the simple and yet significant wisdom of following whatever/wherever the Spirit of the Lord may lead. "That's Right Where He'll Be" is the radio single and title song, written by Rebecca Peck. I love the idea this lyric gets across, that no matter what/where/when the situation, that is where Christ will be. Whatever stage you may be at in life, you can be sure He is right there with you. Second to last song, "The End of Time is Near", showcases Archie and goes through some of the many signs that are mentioned in the Bible as being indications of Christ's return. Certainly if we look at the world and compare, we'll realize that the trumpet call is just getting closer and closer! The last track on the album, "Judas Kissed the Door, is a reminder that no matter how close someone is to a form of Christianity, if you don't personally take that step of salvation it means absolutely nothing. Someone can go to church, be related to a preacher, lead the congregational singing, be a "good person"... but if you haven't personally accepted the gift of salvation, just like Judas, you'll be left outside the door of heaven. Don't take that chance! "Right Where He Is" is definitely a must-have for any SG or Inspirations fan. Once again, The Inspirations have delivered an album of songs full of encouragement, motivation, and meaning that we can apply to our own lives. The official street date is April 26th, but you can head over and pre-order it HERE for $7.99 (you'll also receive an immediate download of the title song, "That's Right Where He'll Be")! *Special thanks to Crossroads for providing a copy for review purposes.